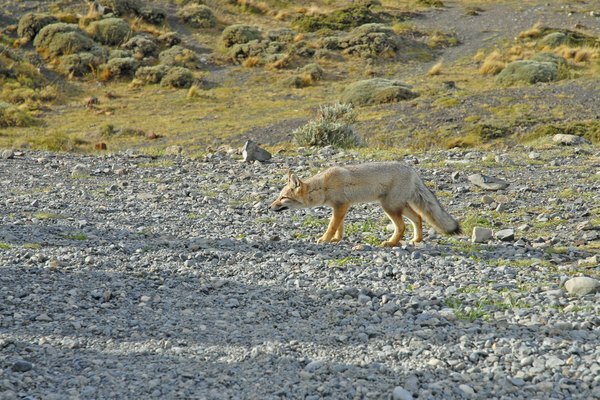 What Are the Different Types of Coyotes? The coyote is a widespread member of canidae, a family that includes foxes, wolves and domestic dogs. It is found from northern Canada to Central America. Because of this wide dispersal, 19 subspecies of coyote exist, classified by genetic differences and home range. 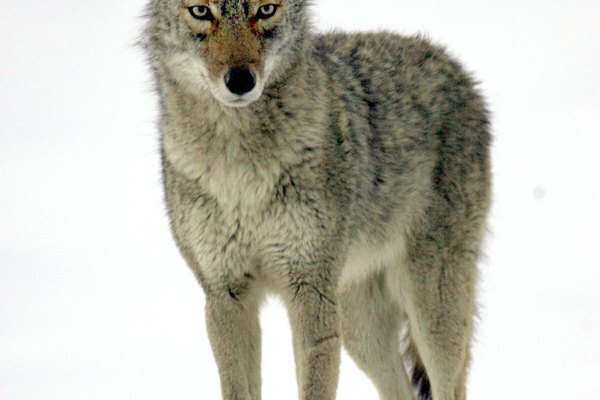 Of the 19 subspecies of coyote, six are in western North America. The northern coyote ranges from central Canada to Alaska. The mountain coyote ranges from Northwestern states such as Washington up through Canada and southern Alaska. The darker Northwest coast coyote is found on the coasts of Washington and Oregon. Three subspecies that are almost identical -- California valley, San Pedro Martir and peninsula -- range from California down into Mexico's Baja California Peninsula. Four subspecies are found throughout the more central states. The plains coyote lives from central Canada down to Colorado, Oklahoma and Texas. This subspecies, one of the smallest, has a pale coat. The Texas plains coyote is in western Texas and eastern New Mexico. The Mearns coyote lives in Arizona, Utah and New Mexico and down into northern Mexico. The lower Rio Grande coyote has a small range, from extreme southern Texas into northern Mexico. The two subspecies of the more eastern United States have some notable differences from other subspecies. The northeastern coyote ranges from the Great Lakes region to western New York. 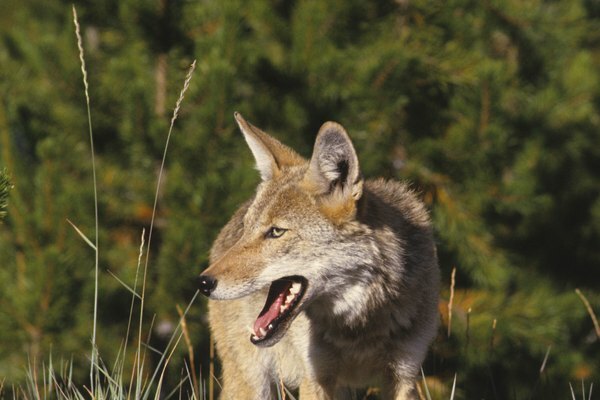 Members of this subspecies tend to have larger teeth than other coyotes. 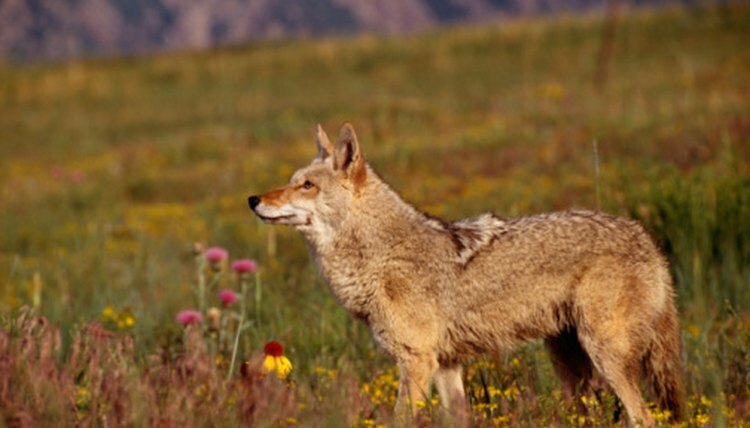 The southeastern coyotes are the largest, and they have hints of red in their coat. 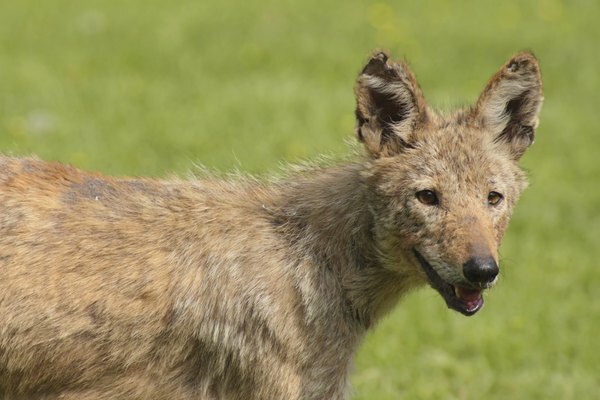 This subspecies' size and coloring might indicate interbreeding with red wolves. It inhabits most of the U.S. Southeast. Central America and Mexico are home to the largest number of subspecies, with seven types. The Tiburon coyote lives only on the island of Tiburon off the west coast of Mexico; it's a strong swimmer compared to some other subspecies. The other six subspecies in this area are almost indistinguishable from each other, and their populations overlap throughout the region. These are the Durango, Mexican, Colima, Belize, Honduras and Salvador subspecies.